Creating a deep, profound bond with your dog is incredibly important if you’re a dog parent. Dogs are unique in the way they are able to be in tune with human emotions. They become our confidants, our therapists, and our family. That’s what drives us to connect to them on a deeper level. 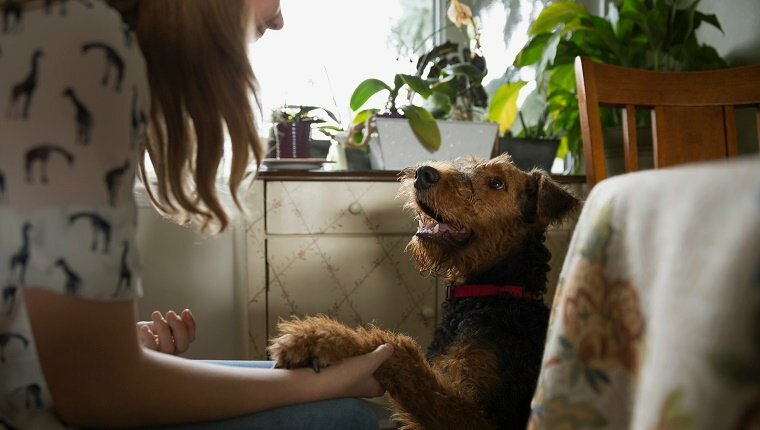 Here are six ways to strengthen that bond and connection in a way that both you and your pup will find meaningful. 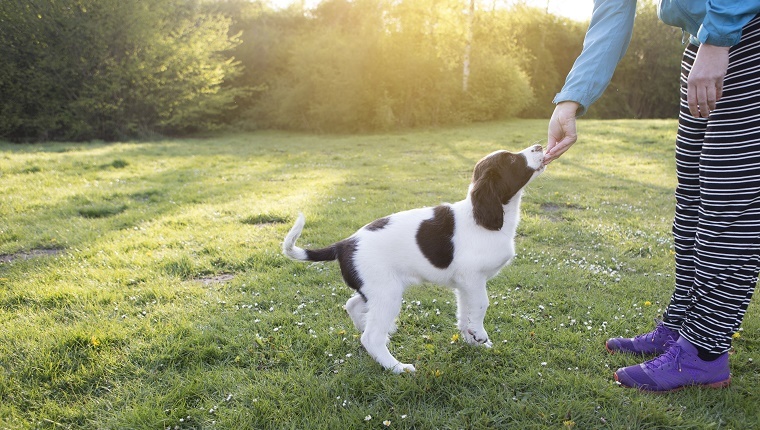 Training goes beyond teaching your dog some tricks to impress your friends. It builds a bond of trust and understanding and focuses your goals on making each other happy. When your dog understands your commands and follows them, he sees that he’s pleased you. When you praise your pup and reward him, you’ve pleased him. Your relationship in training leads to mutual happiness and can be a deeply emotional experience. 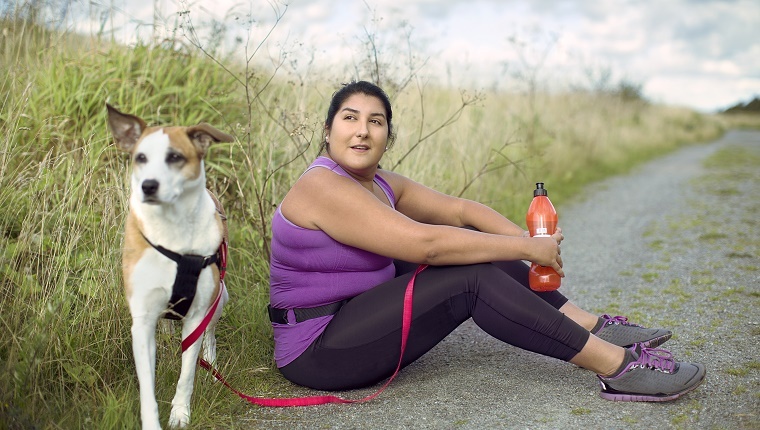 Try training every day and see if your connection to your dog gets even stronger. Feeding by hand is especially important when your dog is a puppy because it reduces food aggression and teaches respectful meal time behavior, but on a much deeper level it shows your pup that you are a provider that takes care of your pack. There are many benefits to feeding by hand, including slowing down fast eaters and improving socialization, but keeping your dog’s focus on you, building trust, and showing that you can provide all lead to a greater emotional bond with your pup. A deep bond isn’t just about you and your dog, but also about how both of you view the rest of the world. Going on a nature walk and learning to walk together will help you learn about each other. You’ll be able to set up boundaries for your dog and show him that you can lead him in exploring the world around you. Your dog will also show you his likes, dislikes, and personality. Notice what he’s distracted by, what he avoids, and what he wants to explore further. Getting to know each other while exploring new experiences will help you develop an even deeper connection. 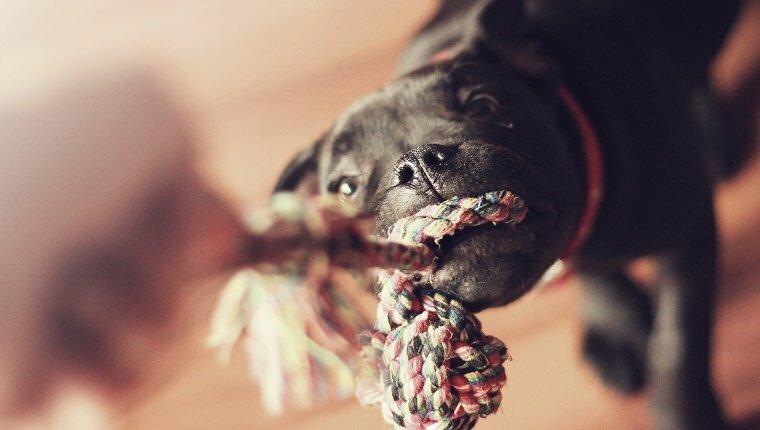 Dogs learn many of their behaviors, especially social behaviors, through play. A dog must rely on vocal and body signals of a playmate to know what is appropriate and what isn’t. When you play with your dog, you’re having fun and bonding, but it’s important to let him know when enough is enough. If behavior becomes too aggressive, you should express your displeasure to your dog with vocal commands and by withdrawing from play. This not only helps your dog learn boundaries that help with socialization, it helps your dog learn to read your emotions, focus on your commands, and pay attention to your body language. This will only help your dog stay connected to what you’re feeling. Wolves use eye contact to challenge potential rivals, but your dog is no wolf, and eye contact means something totally different to him. You may find yourself melting into a puddle every time you see those puppy-dog eyes. But, as it turns out, the feeling is mutual. Dogs and humans are flooded with oxytocin, a chemical released when feeling love, when they look at each other. This is likely the result of evolution as dogs and humans grew to rely on one another. Simply looking at each other will help release oxytocin, promoting feelings of well-being. 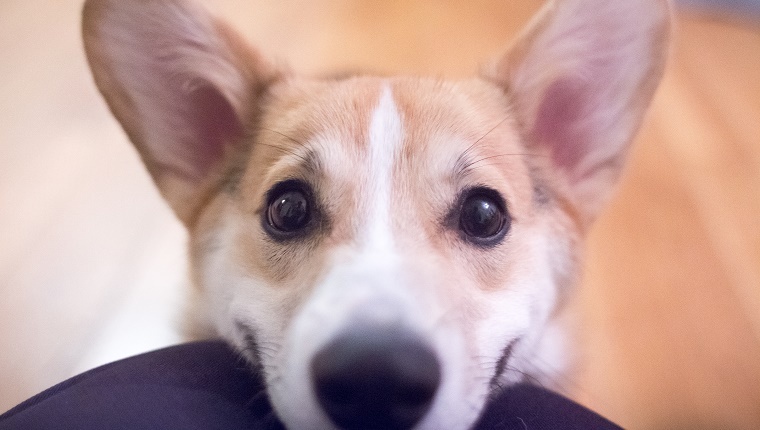 Take a few moments every day to just gaze at your pup, and you’ll find your connection deepens very quickly. Maybe you allow your dog to sleep in your bed or maybe you both prefer to have your own space. But sleeping next to each other is important for showing that you trust one another. If your dog falls asleep near you, chances are good that he feels safe and protected around you. 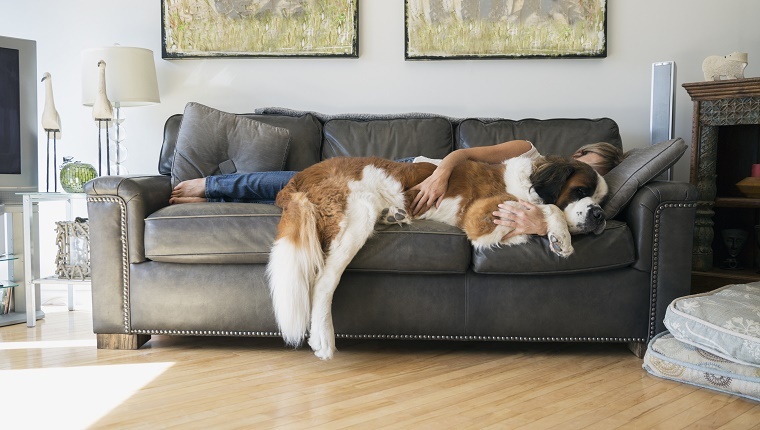 Additionally, making physical contact with your dog can help release endorphins, promoting relaxation. You’ll find that when you feel safe and at ease together, you’ll be able to share a profound emotional connection. What are some of the ways you’ve deepened your connection to your dog? Let us know in the comments below!